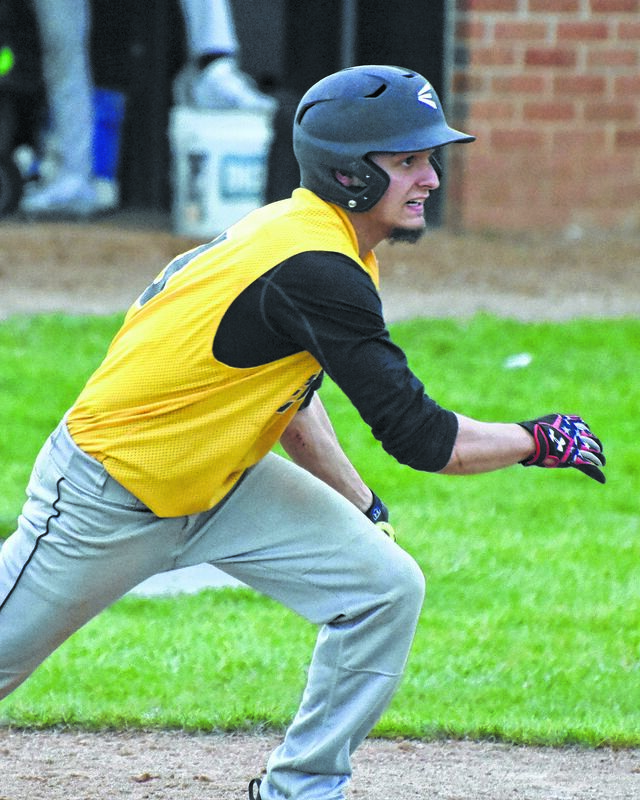 Colonel Crawford baseball preview: Can Eagles overcome youth with talent? 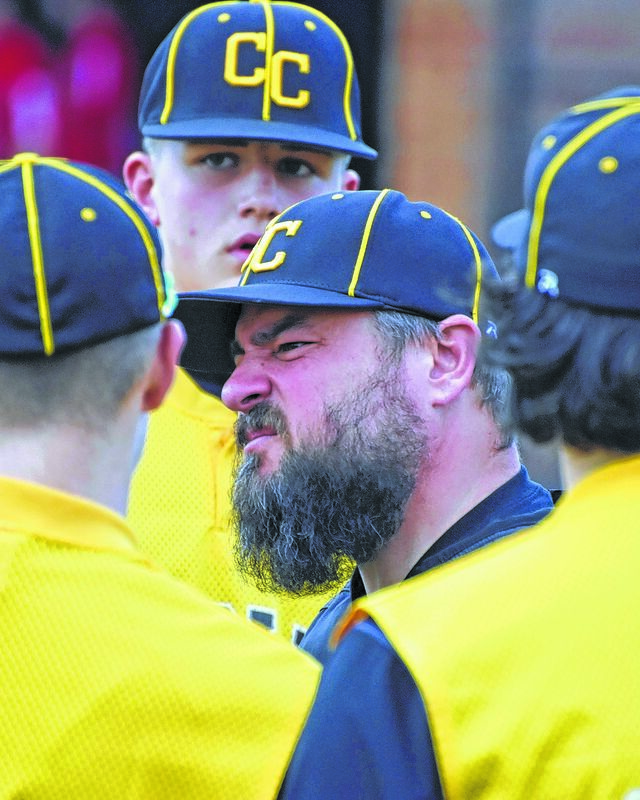 NORTH ROBINSON — After a 13-11 overall record and an 8-8 record within the Northern-10 Athletic Conference, the baseball team from Colonel Crawford will hit the diamond this spring hoping to improve on their sixth-place finish in the league. They will do so, once again, under head coach Joe Swartzmiller, who is entering his 12th year with the Eagles. Colonel Crawford’s Jake Johnson slaps an RBI during a 2017 game vs. visiting Mohawk. Photo by Don Tudor. Crawford will have to replace a number of athletes from last year’s team that graduated in the spring of 2017, many of which held all-conference honors and sat atop various statistical categories. Noah Thoman was a first-team all-conference member and was joined by Jake Johnson, Kaden Schell and Ethan Studer, all second-team all-conference athletes. Schell led the N-10 in steals at 31 and Studer was the leader in homers (4) and second in runs batted in (28). Swartzmiller does have an all-conference member returning in 2018 in the likes of sophomore Gavin Feichtner. Seniors Eli Shultz, Cameron Smith and Spencer Mutchler will all look to help the Eagles make a push for the top of the conference this spring. Colonel Crawford will also have a wealth of young players joining the squad this year. Sophomores Trevin Fairchild, Daylen Balliett, Evan Spangler and Reis Walker are all athletes to keep an eye out for. A trio of freshmen also hope to see some varsity playing time in 2018, they are; Mason McKibben, Drayton Burkhart and Chase Walker. “The team has an abundance of talent, work ethic, focus and the want to improve. However, we lack experience due to being so young and really need to improve our hitting, as well as our pitching,” says the head coach in an email. The Eagles will begin their run on Monday, March 26 with a home contest against Plymouth at 5 p.m. On Wednesday, March 28, Crawford will begin their conference schedule with a trip to Carey and a clash with the Blue Devils.